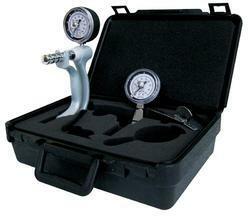 Manufacturer of a wide range of products which include digital hand dynamometer and hydralic hand dynamometer. We are the leading manufacturers of Digital Hand Dynamometer. 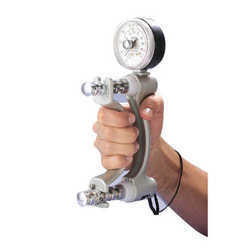 Hydraulic Hand Dynamometer offered comes in durable and sturdy construction finish and come developed using latest technology support so as to provide for consistent working performance.